Want assistance locating a Home for rent? If you are interested in the current homes in UPPER MARLBORO, MD neighborhoods, subdivisions and communities, use the link below to search for homes. 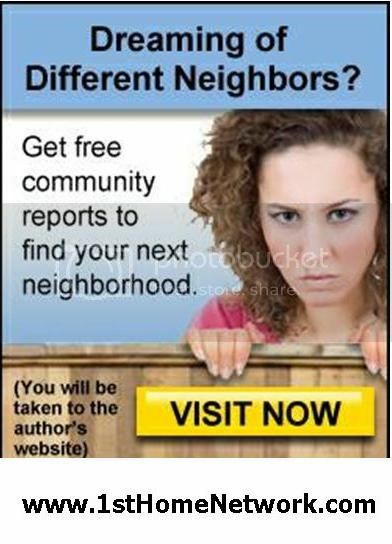 Each of these Neighborhood and Community pages contains the active real estate listings in Upper Marlboro, MD, and are updated multiple times per day. Why Choose Upper Marlboro, MD? Full details and all photos of all available Homes For Sale in Upper Marlboro, MD 20772. 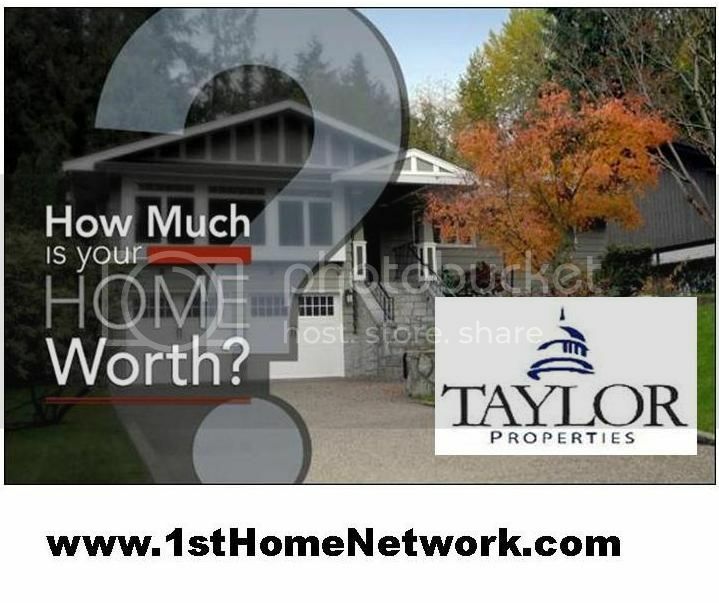 Our for sale property information is a direct feed from MLS and is updated several times daily. 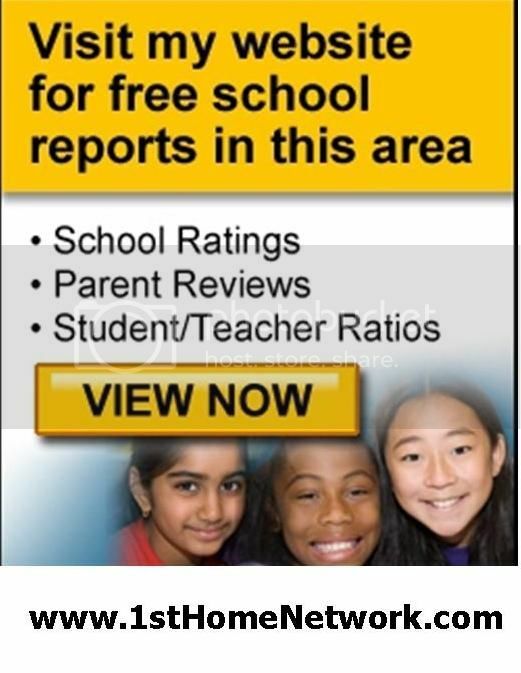 Gain valuable insight into the Upper Marlboro, MD 20772 community by looking at household incomes, crime risk, and potential for extreme weather. Use the map to locate points of interest like shopping, restaurants, and health care services. 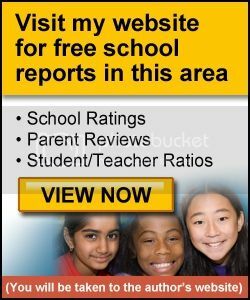 To get local school scores and more information about the High School and Elementary Schools in the Area, check out Upper Marlboro, MD School Reports on my website. 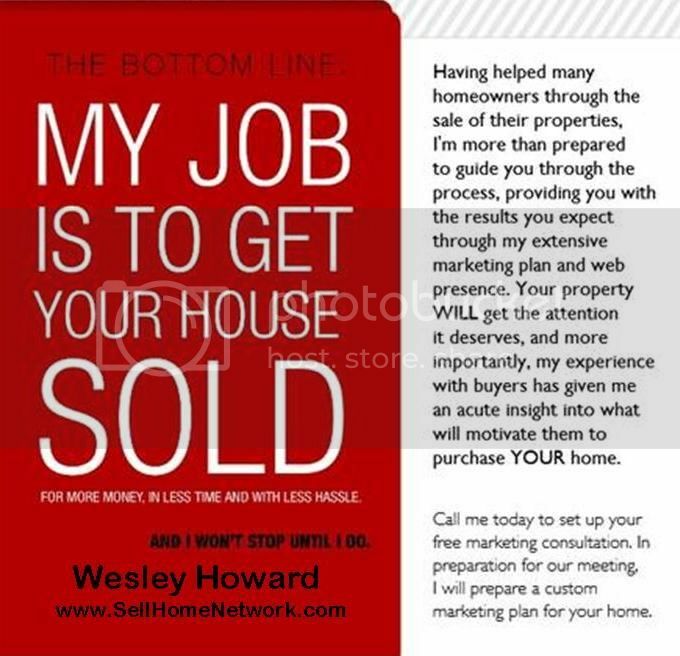 Visit my website to search for homes in Upper Marlboro, MD or to be notified when Upper Marlboro, MD homes come on the market. 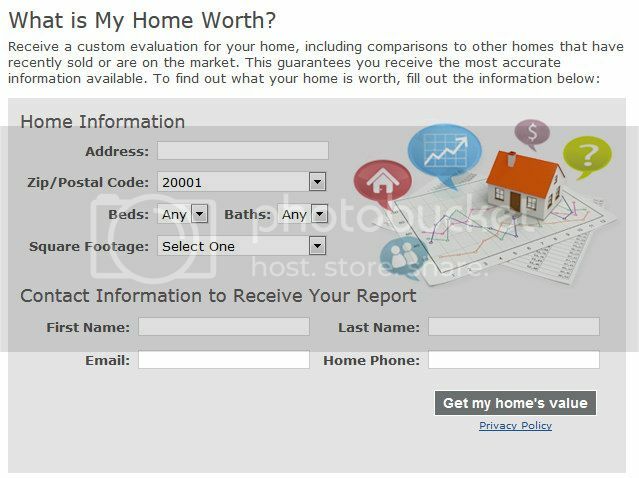 To find out what you home is worth in the current market fill out this simple form or call 202-600-8963. Lovely single family home in S/spring's finest neighborhood with fully finished basement w/sliding door walk out.Beautiful hardwood floor throughout main floor. Great family room with sliding door walk out to large deck in the back yard. Freshly painted. Near Silver Spring downtown, 495 Beltway, 95 Interstate. Location, Location! Meticulously cared for 4-lvl NY Style Brownstone TH. Steps to Wheaton Mall, metro, shops, rstaurnts. Open expansive main lvl: w/w carpeting, bright liv rm, gas fp, kit w/nook, pwdr rm. 2 Upper lvls have 3 BRs, 3 FBAs incl mstr w/tub & sep shwr, & roof terrace. 2 car gar. Recessed lights. Great Property for RENT. Condo fee covered by owner. 3 bedrooms 2 full bathrooms, renovated kitchen with granite countertop. Large spacious property.